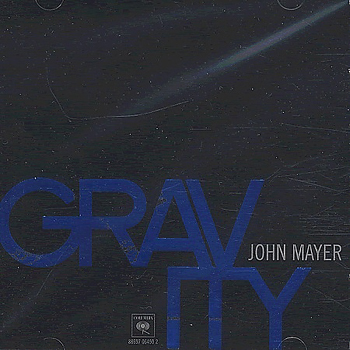 "Gravity" is a song by American singer-songwriter guitarist John Mayer and is featured on two of his releases: the 2005 live album Try! by the John Mayer Trio and his 2006 studio album Continuum. In 2007, the song was released as the third single from Continuum.